Ever had trouble trying to pick just one photo to share a moment on Instagram? 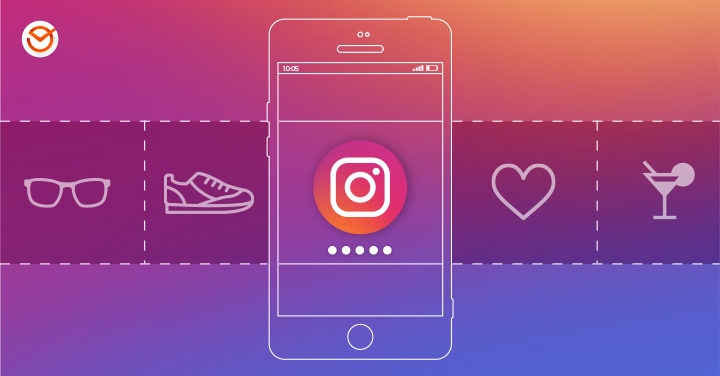 You might have already discovered the value of Instagram carousel posts, which allow you to combine up to 10 photos or videos into a single post. Used properly, carousel posts are a fabulous way for companies to tell a visual story. One of the biggest benefits of Instagram carousel posts is that you can share more in-depth content without overwhelming your followers’ Instagram feeds. To help you make the best use of Instagram carousel posts, we’ll show you how the feature works, along with creative suggestions and tips to make your carousel posts stand out. When you open Instagram to select a photo or video to post, you will see a new icon (a set of stacked squares) at the bottom right corner of the photo you’ve selected, as shown below. When you tap it, you can select up to 10 images or videos from your camera roll, in any order you want. Once you have selected your images, click “next” to apply filters. You can either choose one filter to apply to the whole collection of photos or you can tap each photo to apply a different filter to each one. When you are done with the filters, tap “next” and write your caption like you normally would. With carousel posts, you only need one caption—as well as one location and one set of hashtags—for your collection. Then share your post as usual. Tip: pay close attention to the order of your photos. Once you publish your carousel post, you can’t go back to alter the order. When someone first scrolls to your post in their Instagram feed, the top right corner of the first photo will show followers how many photos there are. For example, it will say 1/10. Your post will have also have a series of blue dots underneath it to remind followers they can swipe to scroll through the images. This short video shows how it works. Here are some creative ways you can use multiple-image posts to tell a visual story. Instagram carousel posts are perfect for how-to or tutorial posts. When taking or selecting photos for a tutorial, make sure the photo shows something useful, like the specific way to hold something. For recipes, for example, use photos that show what each step should look like so that people can assess their progress as they follow along. Before-and-after photos are also good candidates for carousel posts. If you’re a service provider, you can demonstrate the quality and impact of your work. A post could be short, with just a few photos (such as before and after photos of a haircut) or it could use all 10 photos to feature a whole project (such as before and after shots of each room in a house). You can use multiple images to dig deeper into an interesting photo. If your Instagram account is all about travel, take a panoramic or landscape photo of a destination, then use the remaining photos to highlight specific places in the photo in more detail. Likewise, if you have a complicated or intricate product, you could use a carousel post to zoom in on special features or details. Carousel posts are also a great way to launch new a new product or line of products. For single product launches, you could use a multiple-image post to show your product from different angles or show your product being used in different ways. For a product line, each product can have its own image. This example from Social Media Today shows how you can showcase multiple products. If you’re planning a conference or special event, you don’t have to wait until it’s over to share photos. Use a carousel post to showcase speakers at an upcoming conference or to recognize award winners at your gala dinner. After the event, use Instagram Stories to share your in-the-moment shots. Generally, Instagram videos can only be 60 seconds long, which makes carousel posts a great way to share longer-form content. But don’t just break the video into equal segments. Spend some time to do a quality editing job and make sure each video is worth watching on its own, even if that means leaving some footage on the virtual cutting room floor. Want to give your credibility a boost? Instead of relegating your customer testimonials to your website, use a carousel post to share your collection on Instagram too. Make sure each one is worthwhile on its own, not just as part of a group. Being able to include multiple images isn’t a reason to lower your standards for Instagram photos. When selecting photos for multiple image posts, apply the same standard you would for single-image posts. That means only choosing high-quality photos. Also, pay special attention to your first image. All of your photos or videos should be good ones, but if your followers aren’t intrigued by the first one they see, you’ll lose the opportunity to show them the rest. Make the first one count. Just because you can post multiple images in a single post doesn’t mean you have to. 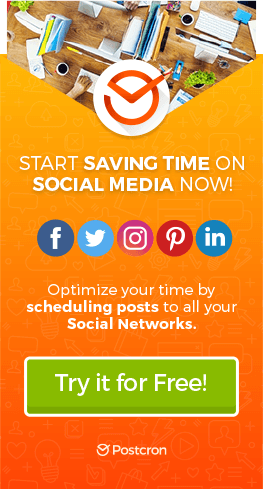 Each Instagram post you share should be consistent with your social media marketing plan. If you use your Instagram account to showcase your company’s products, then it wouldn’t make sense to use a carousel post to share photos from your company picnic. But if you use Instagram as a tool to recruit new employees, it would be a great idea. 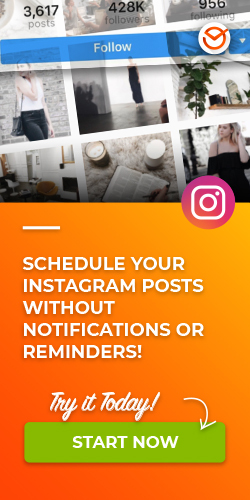 Bottom line: Use this the Instagram carousel feature as a tool to keep your Instagram feed interesting but stay focused on your social media strategy for Instagram. Are you already using Instagram carousel posts to boost your brand? Tell us how in the comments below! For more information on how to use Instagram to promote your business, check out our blog post on how to attract Instagram followers.